Dr. Ida Bergstrom is board-certified in Internal Medicine. Dr. Bergstrom specializes in immunization and vaccination, routine preventative health care, travel medicine, and urgent care and workers’ comp (occupational medicine). Dr. Bergstrom grew up in Washington, DC and graduated from Denison University in Ohio. She received her medical training and received a medical degree (M.D.) at the University of North Dakota School of Medicine. She then completed her Internal Medicine residency at Georgetown University in 1999. She continued at Georgetown to pursue a Primary Care Fellowship while also obtaining her MBA degree. 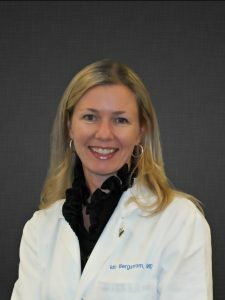 She began working at Farragut Medical and Travel Care in 2002 and prides herself in providing outstanding customer service and using the most current medical recommendations when she delivers care to her patients. Julie grew up locally, just outside of Annapolis, Maryland. 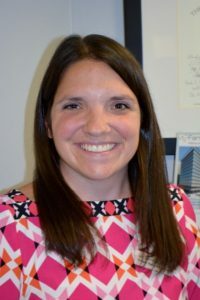 She graduated from James Madison University with a Bachelor of Science in Nursing degree and worked as a nurse at Georgetown University Hospital for thirteen years. During her time on an in-patient medical oncology unit, Julie developed an interest in preventive health management and building long-term patient relationships. She completed her Family Nurse Practitioner degree at Georgetown University. She lives in the District of Columbia. Outside of work, Julie enjoys photography, travel, hiking, and reading.